Yesterday Apple published a press release that it's new service iCloud will be announced next week at WWDC. It is still not certain in what way Apple's iCloud service will be exposed to developers - that it will deeply impact iOS and OS X development and developers is! 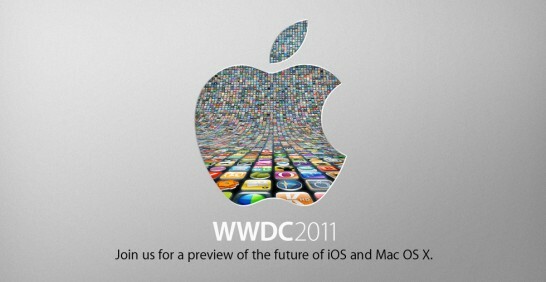 This blog will focus on development topics in the iCloud, iOS5 and OS X Lion ecosystems.